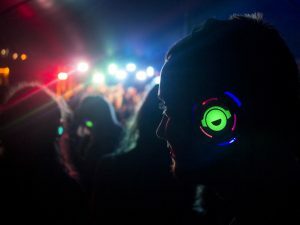 Sound Generation are now providing Silent Discos for weddings and events across London and the UK! 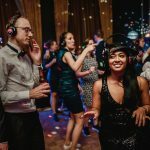 We provide silent discos for weddings and corporate events and can cater for parties of 20 – 200 guests! 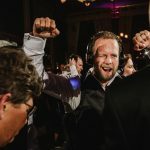 We cater for weddings, private parties, corporate events, and company training/team-building days, and can provide headphones for as few as ten, or as many as two thousand. 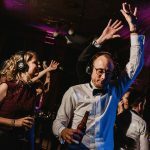 Whether you have booked your own DJ already, or require a DJ as part of the package we can help. 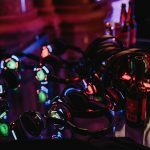 We handle all the logistics of the event, from headphone delivery/collection, to testing and operating equipment, and handing out headphones on the night. 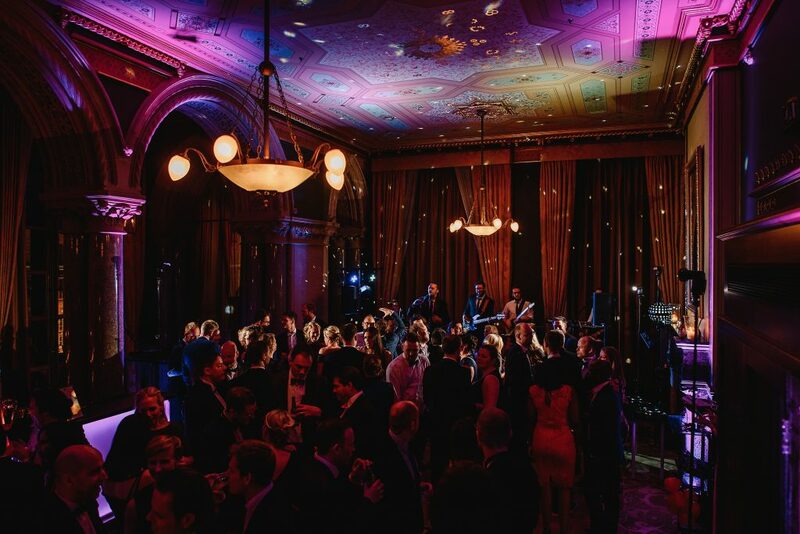 Our all inclusive service takes all the hassle out of organising yourself. For more information or to make an enquiry CLICK HERE!